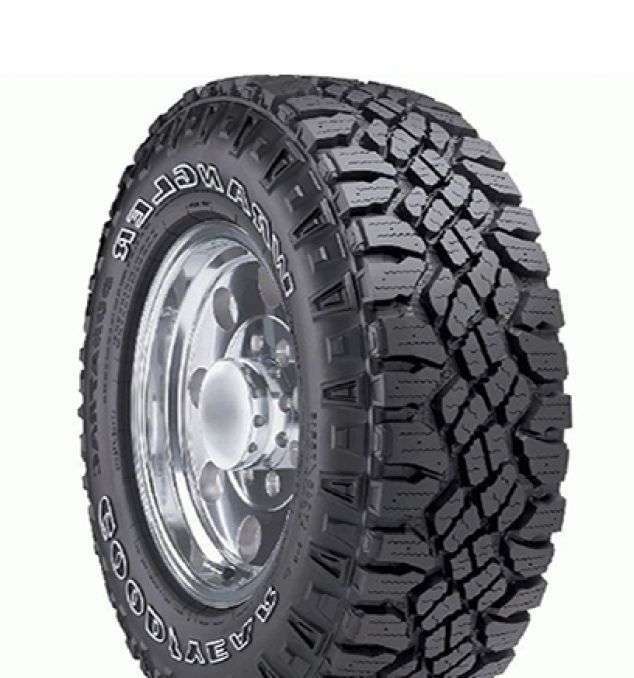 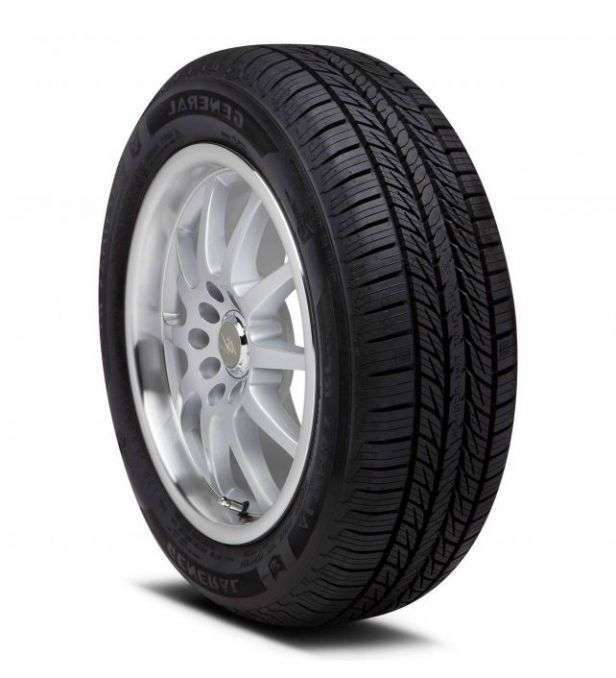 The Firestone Destination Le 2 is the tire for you If you are looking for a tire that works as hard as you do for your light truck or SUV and you want great value for your money, look no further than the Firestone Destination LE2. 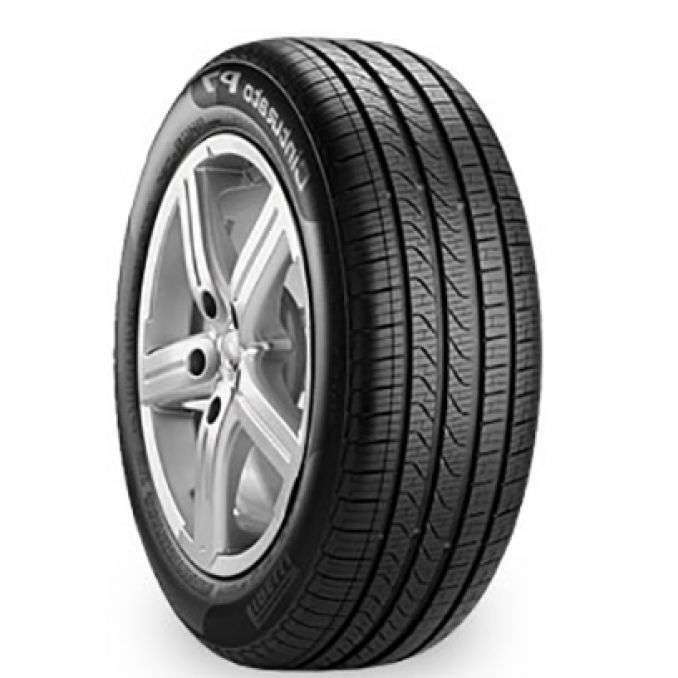 It delivers year-round performance as well as a quiet, comfortable ride. 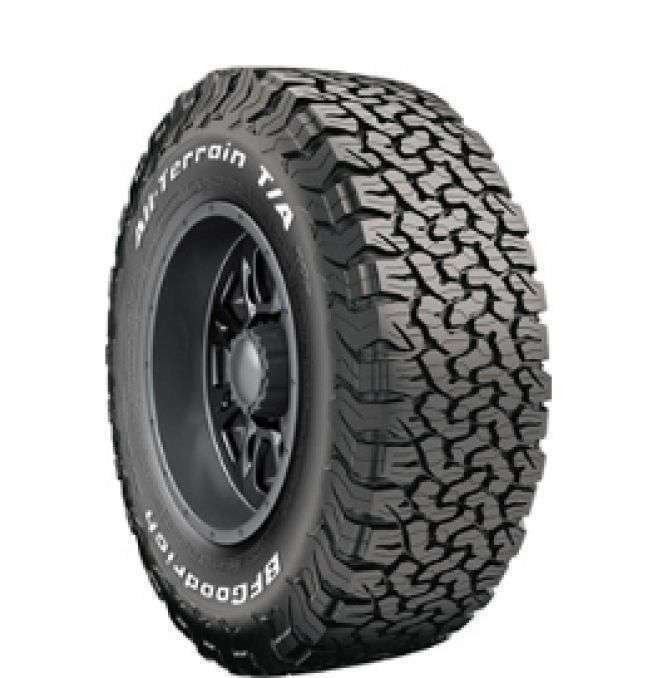 More details about the Firestone Dertination Le2 here.